to Attend this course, we recommend partipants have some IT experience either manual testing or any other automation tool experience like QTP. 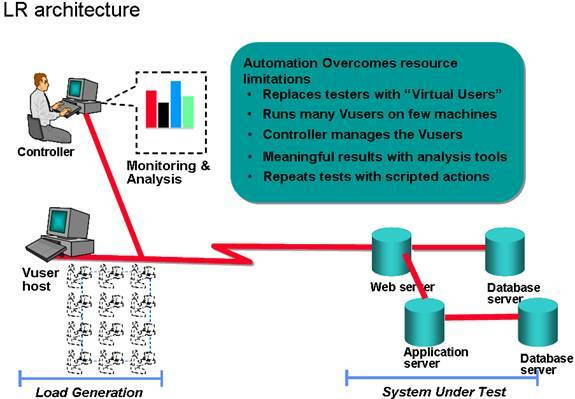 Performance testing skills is not just only tool centrc, Performance testers also need knowledge on Architecture of the application and server side knowledge. In This Loadrunner online training course we are not just covering Scripting part, we are covering in-depth performance testing basics starts from requirement collection to monitoring the database and application servers.